Nothing to do with G.W. Just a photo I took in September on the way back to Bulawayo from Vic Falls. To me there are two types of bush in Zimbabwe. This is one of them. Mopane veld at its best. There had been good rains in the Matabeleland area so the bush was spectacular and rivers all the way up to the Falls still had water in them this late! 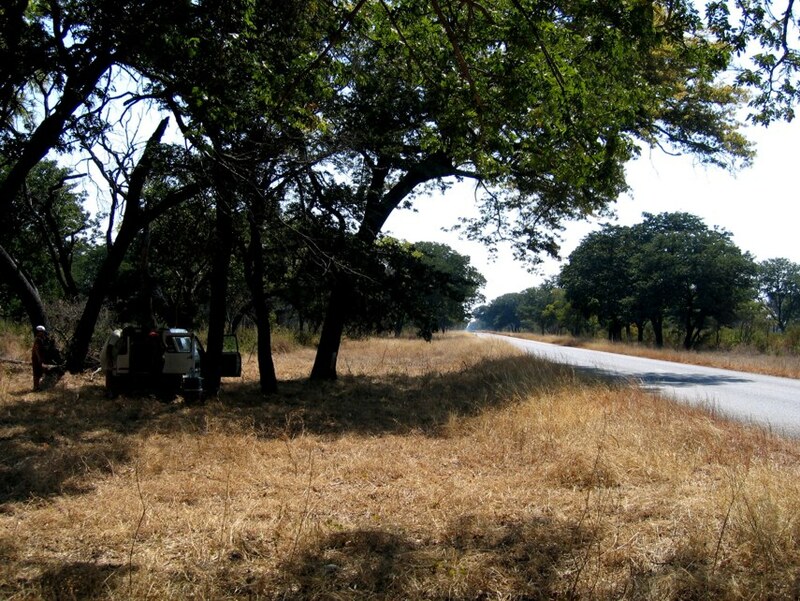 Of course no Zimbabwean trip is complete without a picnic beside the road. This was taken some 2 hours out of Bulawayo on the Falls road. It is a Forestry Commission forest and it too was looking stunning!